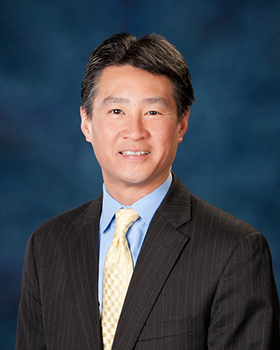 Doug Mah & Associates recognizes that strategic issues and opportunities vary in scope, duration, and magnitude. Doug Mah & Associates will work with you to evaluate and choose services, approaches, and deliverables that best fit your goals, requirements, and situation. Framing the problem or opportunity is the first step toward aligning people, resources, and outcomes. We look forward to taking that first step with you. Doug works to create sustainable and effective organizational governance for shared services, technology, and infrastructure programs to meet emerging needs. Doug provides real-world advice on negotiation tactics to frame and build long-term agreements and relationships. He serves as a facilitator of groups, cultivating different perspectives to creating more effective outcomes and deliverables. Doug uses analytical, political, communication, and leadership acumen to guide individuals and organizations to solutions and successful results at the confluence of governance, outreach, and public policy.